Layla Haidrani reviews a widely-publicised app designed to advance dementia research through gaming. 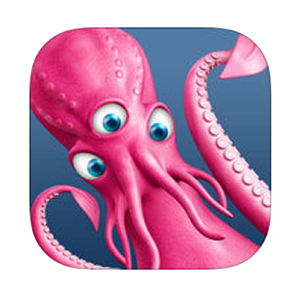 Sea Hero Quest was developed to help fight dementia and perhaps eventually find a treatment. The mobile game is a collaboration between Alzheimer’s Research UK and scientists from University College London and the University of East Anglia. One of the first symptoms of dementia is loss of navigation skills, so the app tracks users’ skills in this area, with the aim of developing new diagnosis tools and treatments for dementia. According to the app’s iTunes page, playing Sea Hero Quest for just 2 minutes generates the equivalent of 5 hours of lab-based research data. In the game, users chase creatures around seas and swamps to help scientists understand in better detail how brains navigate space. As well as gaming, users are asked a series of quick questions to aid research, their details remaining anyonymous. This is a fun and interactive app, and while it is not a diagnostic tool for dementia, it would suit nurses of older people who are interested in contributing to research. Available on iTunes. Requires iOS 8.0 or later. Compatible with iPhone, iPad and iPod touch. Also available on Android.